Sub-broker vs Franchise comparison is a crucial difference one needs to figure out when looking for a business partnership with a stockbroker in India. Both the models are very closely placed in terms of initial costing, eligibility requirements, revenue sharing percentage etc, however, there are a few technical differences between the two. 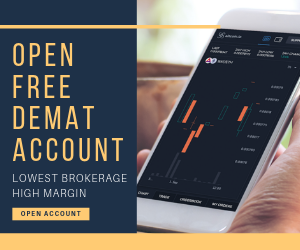 Having said that, there are a few stockbrokers that treat both the models the same while others have laid out clear cut differences between Sub broker vs Franchise. 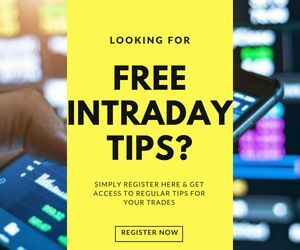 A sub-broker is somebody who is not a trading member of the stock exchange but he or she acts as an assistant to the stockbroker or trading member of the stock exchange (such as NSE, BSE etc). A sub-broker facilitates buying and selling of securities and stocks for the client. The main role of a sub-broker in a deal is to bring new clients to the table. Earlier, sub-brokers were required to be registered with SEBI. However, as per the latest notification from SEBI, a sub-broker registration is no longer required. A sub-broker now needs to migrate themselves to be an authorized person. An authorized person has the same operative role as a stockbroker. However, they do not require registration with SEBI and just need to register themselves with a stock exchange. A sub-broking franchise is a stock broking house who are willing to give their franchise or license to operate under their name to a smaller entity. This franchise can be given to a small or medium size business owner. The franchise is sold to be able to generate extra revenue from a sub-broker or a franchise. A company that sells its franchise is known as a sub-broking franchise or a franchisor. Now, let’s get to the core of this review where we highlight the differences between a Sub broker vs Franchise. 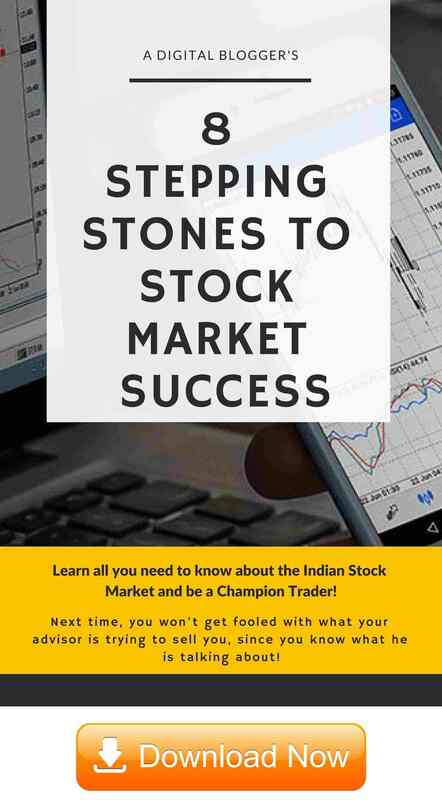 To become a sub-broker, initially as per SEBI, registration had to be obtained. Whereas to be a franchise, you do not need any SEBI registration. Then you need to be registered as an AP with any one of the brokers. A sub-broker operates with their individual name, whereas if you are a part of a franchise you get to capitalize on the branding collateral of the franchise. This is a big difference between Sub broker vs Franchise. A franchise provided training to the sub-brokers to deal in the financial market and to understand various intricacies of dealing in securities. No such training is required for the sub-brokers in most cases. When a sub-broker is dealing with a stockbroker, they usually get a higher percentage of the brokerage. If you are a sub-broker with a franchise then the percentage of brokerage you earn depends on a set of criteria and various factors like your negotiation skills, experience, initial security deposit, the experience that you hold etc. If a sub-broker joins a franchise a lower risk is involved as you are then operating under the brand name and the tutelage of an established brand. Even the security deposit that you pay to the franchise is fully refundable if you decide to shut down the business. A sub-broker may have to start from scratch. At times, this is a deal-breaker as far as Sub broker vs Franchise comparison is concerned. Dealing with each stockbroker is different, as some broker requires the sub-broker to have an office space and necessary infrastructure to operate and carry out operations and some even allow one to operate without an office space. If you are just working as a sub-broker, office space may be required based on certain regulations. As a franchise, you are provided with a lot of support and can actually grow with the company. As a sub-broker, you are pretty much on your own and have to solely manage the growth of your individual brand. Thus, these are the primary Sub broker vs Franchise differences between the two models. If you are keen to operate as either of the partner roles, let us assist you in taking the next steps forward.